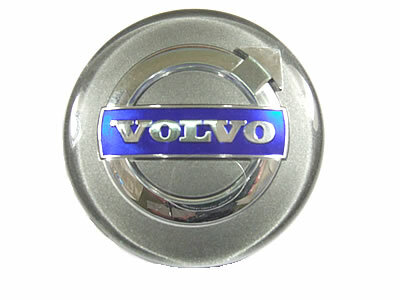 Genuine Volvo Domed Centre Wheel Cap Set (4 PIECES). To Fit: All models with domed centre caps. To Fit: 850, S/V/C70, C30, S/V50, S60, S80, V70 as an upgrade to give your car a fresh outlook, and the models listed below as a direct replacment. 65mm diameter domed centre alloy wheel cap. Why not upgrade your tired old centre caps with the new "Iron logo" version!